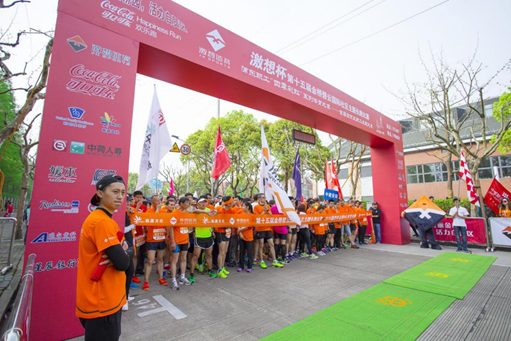 On the 10th April, the 15th international race in Bi Yun community of Jin Qiao Area, Shanghai has a successful ending. 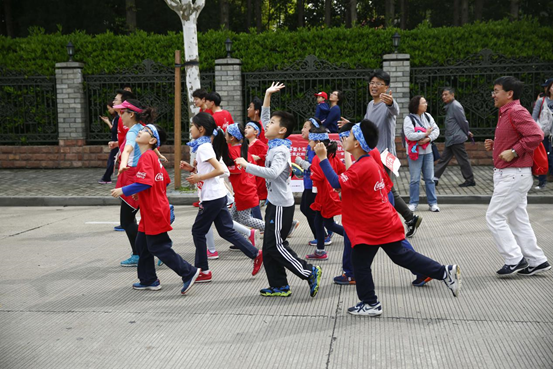 People from decades of enterprises of Jin Qiao Area run together, including enthusiastic staff of ZENITH, have taken part in this event and experienced the joy of sports. At eight o’clock, athletes have been packed up and ready at the starting line for the 8- kilometer running. About 50 ZENITH staff have taken part in the long race. 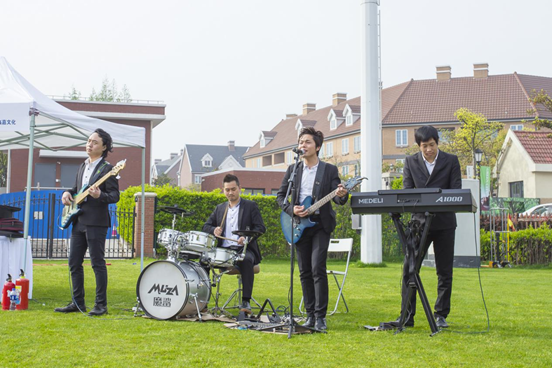 Dynamic bands, creative dress and interesting sports create a joyful day. Besides tense races, bizarre clothes on the spot also attract much attention, including pirates, Mario Family, campus cheerleading and danboard, which add fresh elements to the long race. There are also multiple interesting sports, such as soft tip-dart, shoots, ferrule and so on at the scene. 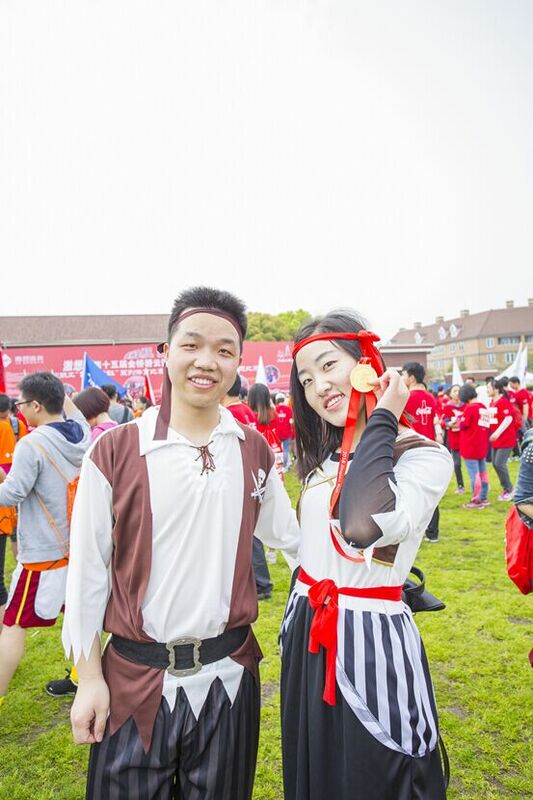 In addition to the eight-kilometer long race, the 3-kilometer happy run has attracted lots of participants, including both foreign friends in bizarre clothes and white collars in sports suits as well as lovely children, all of whom have experienced the joy of sports. 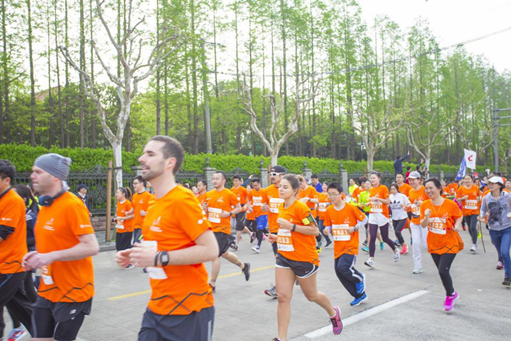 This is the fifth year for ZENITH to participate in Bi Yun international run and it is the only year when the number of participants is most, certainly including ZENITH staff who pursue healthy lifestyles. Shanghai ZENITH always cares about daily life of staff and creates optimistic atmosphere, where each staff can enjoy work and life. Meanwhile, Shanghai Zenith takes full responsibility by participating in public activities --- not only creates brands in the heavy industry but also creates value for citizens socially.